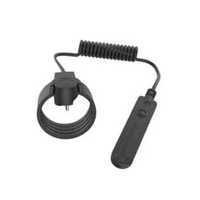 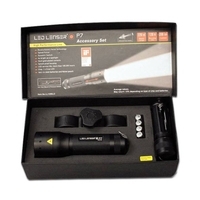 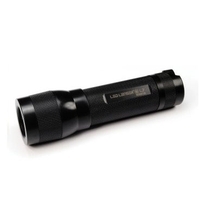 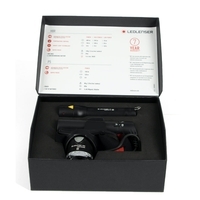 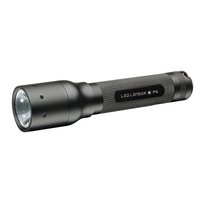 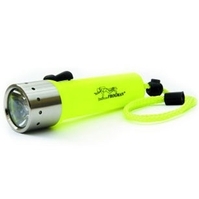 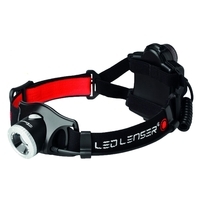 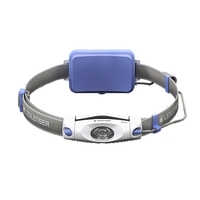 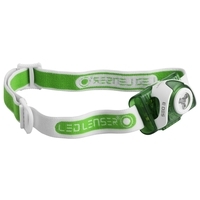 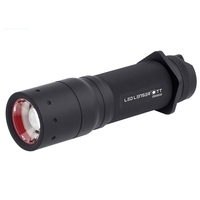 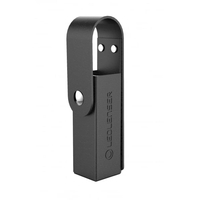 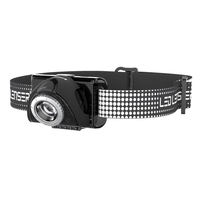 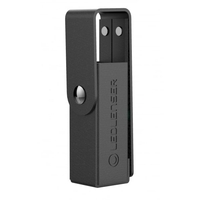 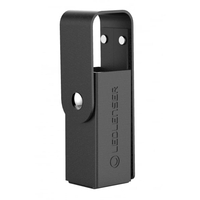 LED Lenser is the Worlds leading brand of technologically advanced, high quality LED Torches and lamps. 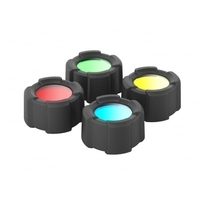 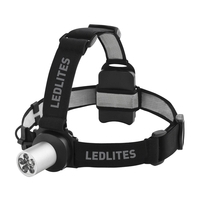 These lights use state-of-the-art engineering and a variety of patent pending reflector systems to create the brightest, most energy-efficient LED lights available. 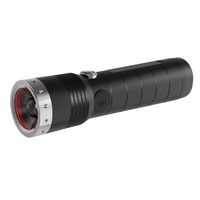 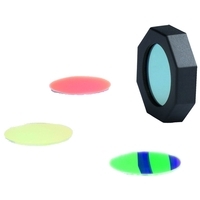 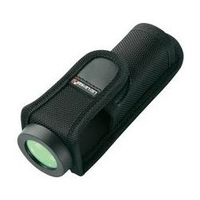 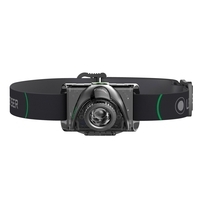 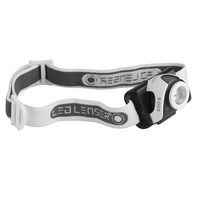 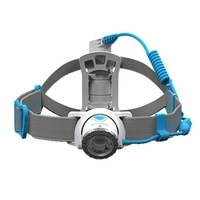 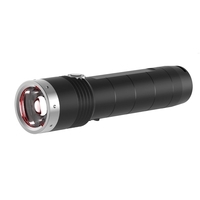 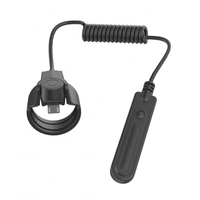 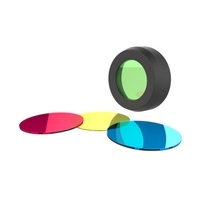 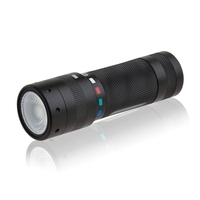 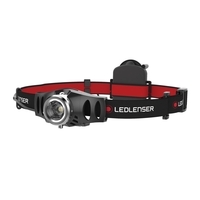 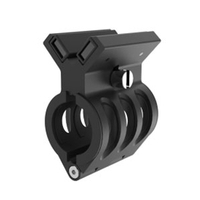 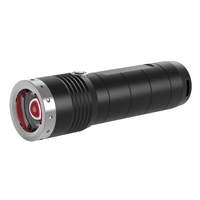 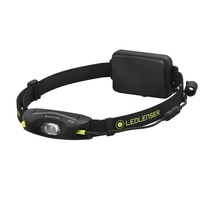 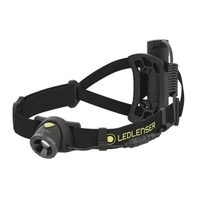 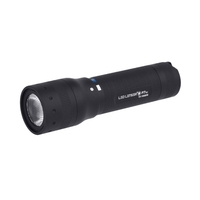 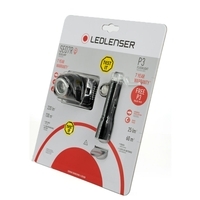 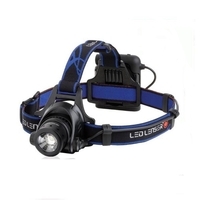 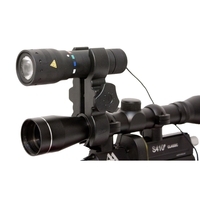 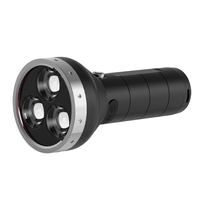 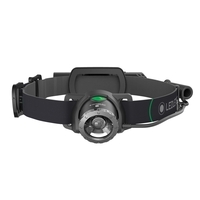 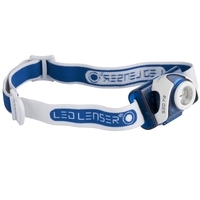 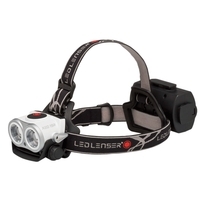 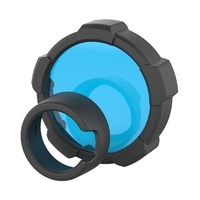 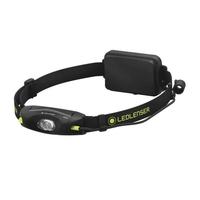 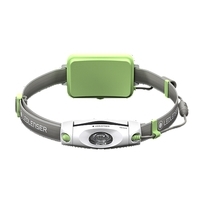 Incredibly compact, LED Lenser lights provide up to 200 hours of light from one set of batteries and up to 100,000 hours of light from the LED light chip.